A sunroom, solarium or patio enclosure from Four Seasons Sunrooms is designed to expand and enhance your home while complementing its natural décor. Adding a sunroom to your home in Harrisburg, Lancaster, Carlisle or other locations throughout the Central PA area can create a feeling of spaciousness, a touch of elegance and a welcoming sea of natural light you’re sure to love. Solid Roof Sunrooms – Glass enclosures with a solid roof on top to give you a sense of the outdoors but still provide a cozy space. Options include our classic and compelling Cathedral roof design. 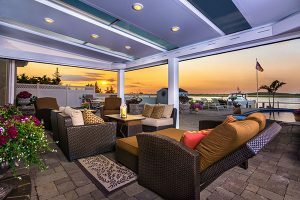 Glass Roof Sunrooms – Full glass sunroom enclosures complete the outdoor experience without having to subject yourself to the elements or other hazards of the environment. Four Season Sunrooms – A temperature-controlled environment allows you to be “outside” enjoying the outdoors even in the dead of winter. Conservatories – Beautiful glass enclosures look like a natural extension of your existing home. Pergolas – These gorgeous shaded walkways enhance your landscape. LifeRoom – High-tech enclosures turn your sunroom into a real living room with modern amenities, including full temperature controls and sliding screens that let you control when and how much you let the outside in. We can design a sunroom that is everything you have dreamed of and more. To get started with your amazing new sunroom, just give us a call at 717-564-2244 today. If you prefer, you can also get in touch with us online to set up your free in-home consultation, with no obligation to you. 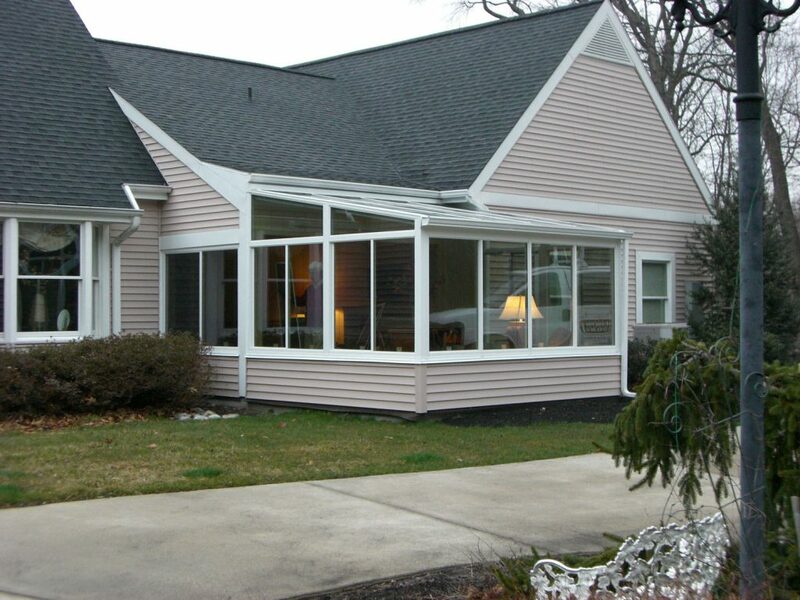 We’ll provide you with all the information you need to choose the right sunroom for you and your family. Once we have settled on a plan and a design, we’ll get started building your sunroom right away. Don’t wait any longer for the home addition you’ve always wanted and deserve. 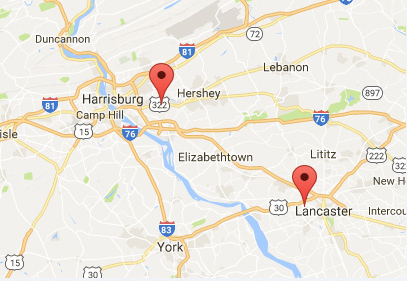 Contact PAsunrooms about adding a sunroom to your home in York, Lebanon, Harrisburg or throughout the Central PA area today!